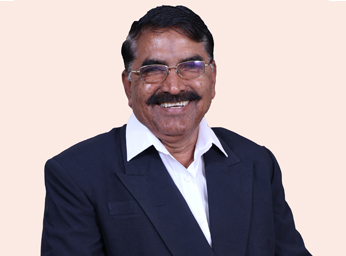 Shri Khanderai Pratishthan believes in innovative ideas. We believe that the purpose of education is to create a futuristic student community who are capable of doing new things to encounter new challenges, not simply repeating what others have already done and being doing now. The Pratishthan inspires acting as the leader and serves as the navigator, for the learners to explore and discover new routes in the fields of science and technology, for the betterment of mankind. Shri Khanderai Pratishthan is offering several academic options like B. Ed, M. Ed. D. Ed college, Management Institute, Arts Commerce and Science college and pre – primary, primary and secondary schools. The Pratishthan is dedicated to the concern of an environment of intellectual excitement and an educational climate that will stimulate both teachers and learners simultaneously. As a Institute with a difference, SKP College strives to achieve a blend of intense academic rigor with practical orientation. The offered courses arm the students with the right proportions of knowledge, skills, ideas and a positive attitude which makes them equipped to march towards the glory into the world. I welcome all aspiring students to join our prestigious institute and experience the changes in life. I assure you to make your stay pleasant and part away with a rewarding career.